Lets you capture most precious photos in this beautiful silver necklace. 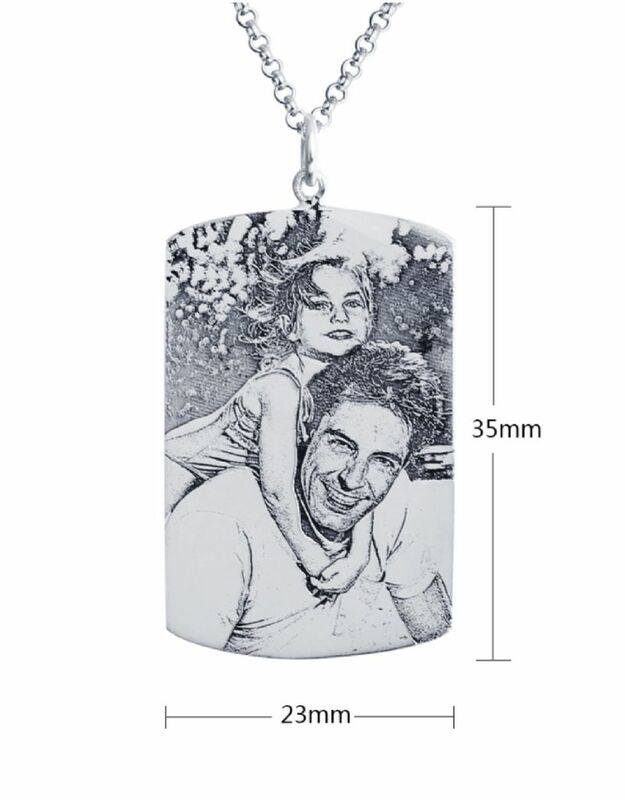 A unique way to carry your favorite memory with you forever. 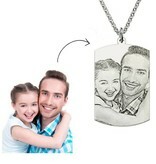 The necklace is made of transit and 925 sterling silver and has room for a back engraving for an extra personal touch. 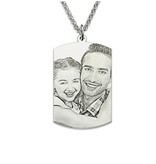 ♥ A unique and personal gift. 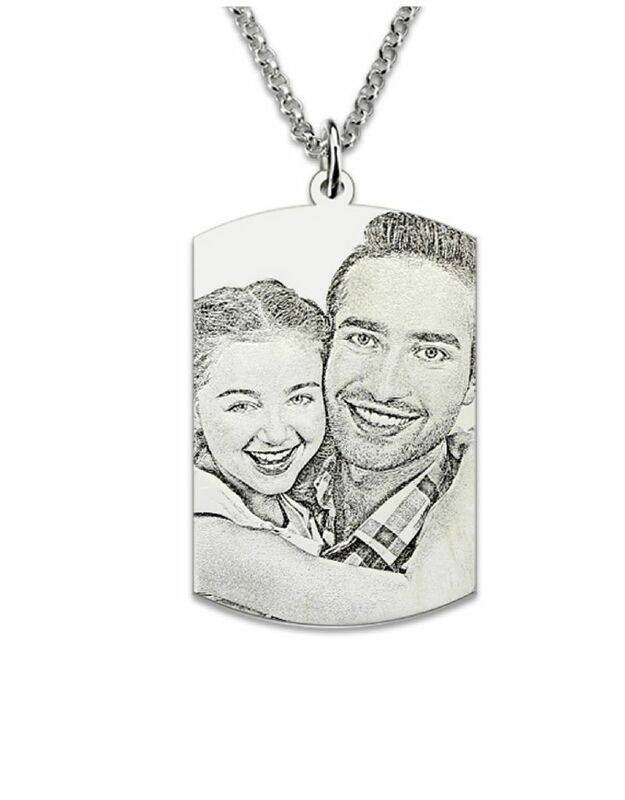 ♥ The chain is made of through-flow and by 925 sterling silver. 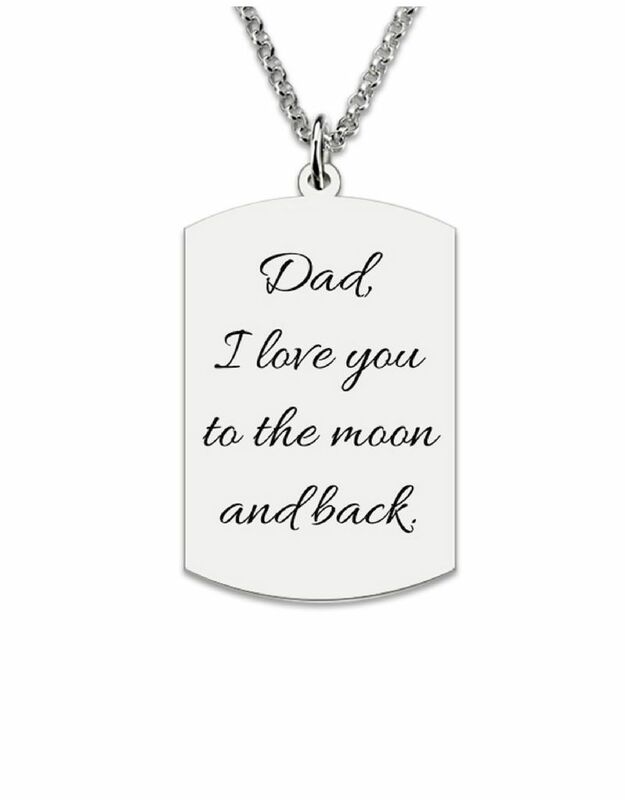 ♥ Place a backside the engraving of up to 20 characters. 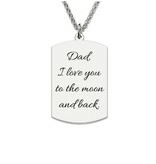 ♥ Packed in a beautiful gift box, ready for gift giving.